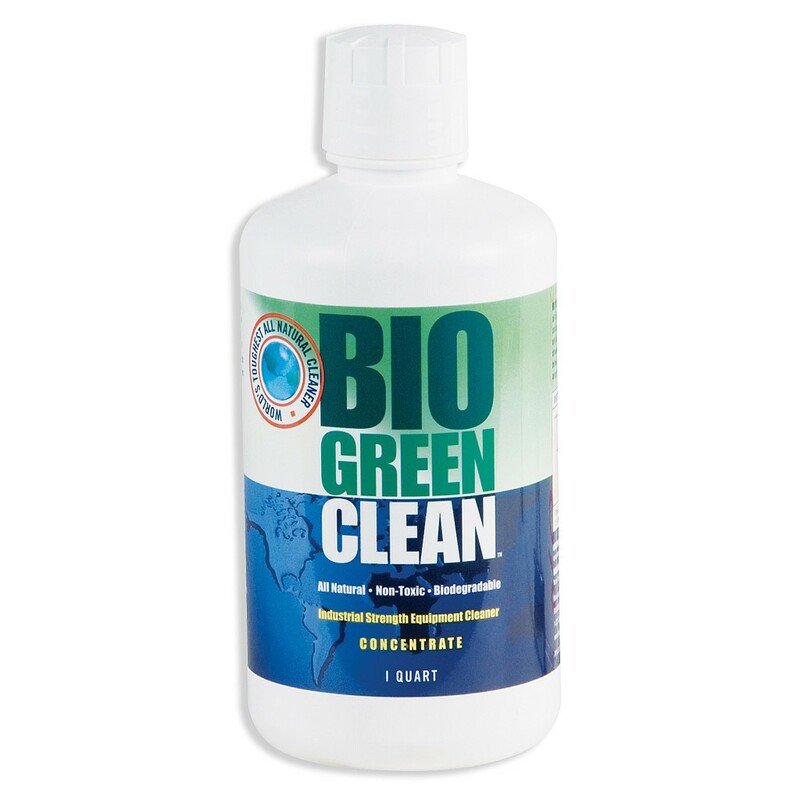 Bio Green Clean is the toughest all-natural cleaner in the world. It is comprised of purified water, amino acids, minerals, and other ingredients derived from leafy green, edible and seed-bearing plants. All natural, Non-toxic, and Biodegradable. 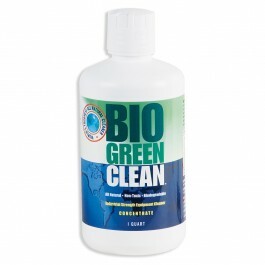 Replaces harmful and ineffective chemical cleaners. Removes grease, oil, dirt, nutrient/salts build-up, etc. Leaves trays, reservoirs, equipment, pumps, tubing, light fixtures, benches, floors, walls and entire growing area spotless and looking brand new!